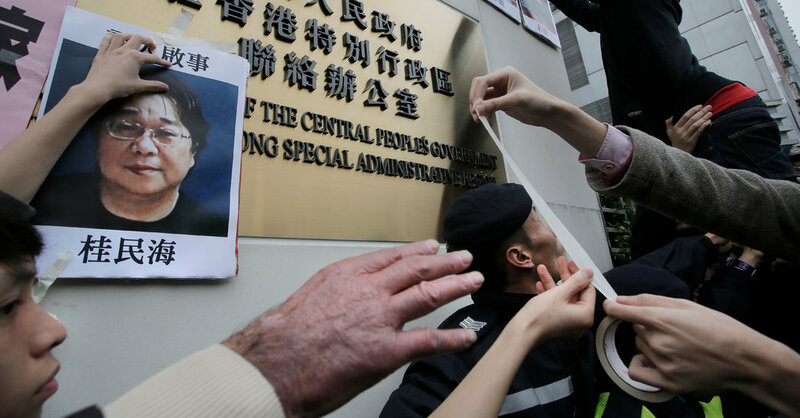 Renewed detention of Mr. Gui could rekindle strains between China and Sweden and its European allies, unless he is soon released. On Monday, the Swedish Embassy in Beijing would not comment, referring questions to the Swedish Ministry of Foreign Affairs in Stockholm. It declined to comment when contacted.